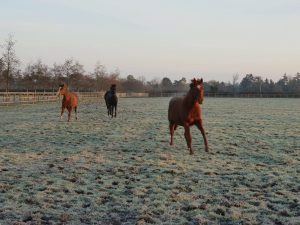 Congratulations to Chica De La Noche (Teofilo x Welsh Cake) who came 3rd at Kempton on 10th October. 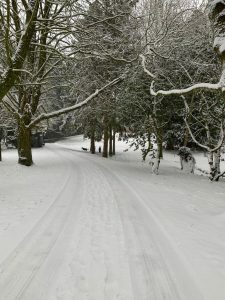 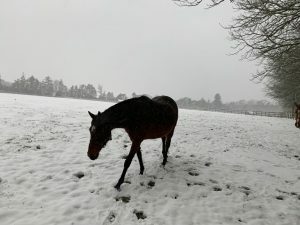 Well done to all connections. 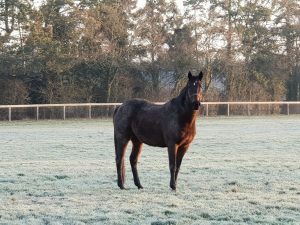 Congratulations to Liberation Day (Iffraaj x Welsh Cake) who won at Wolverhampton on 19th January. Well done to all connections. 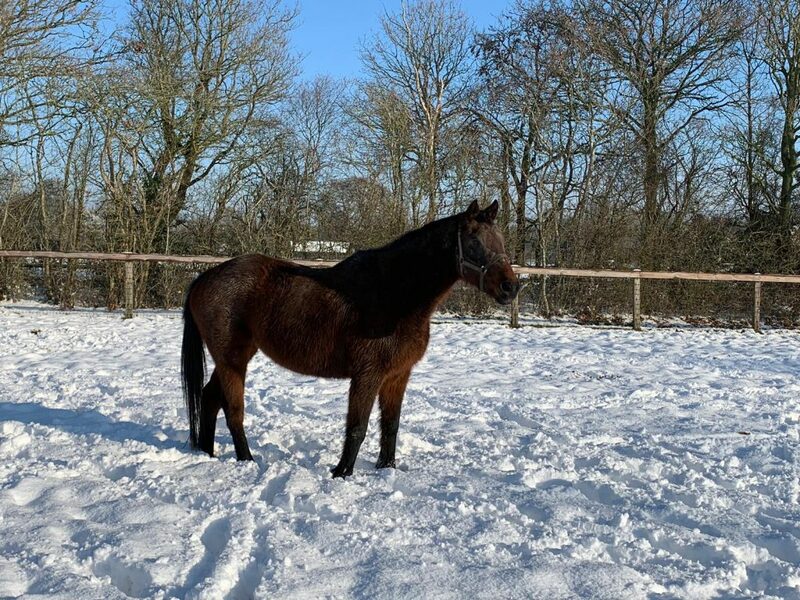 Congratulations to Portledge (Acclamation x Off Chance) who came 2nd at Newcastle on 31st January. 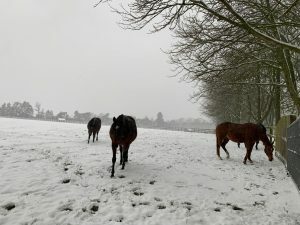 Well done to all connections. 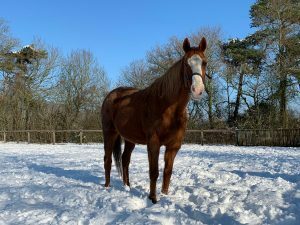 Well done to Noble Expression (Sir Percy x Disposition) who won at Wolverhampton on 29th January. 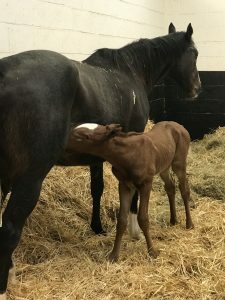 Congratulations to all connections. 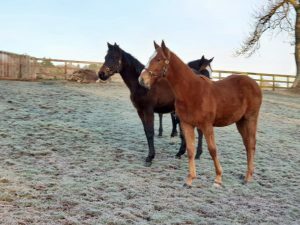 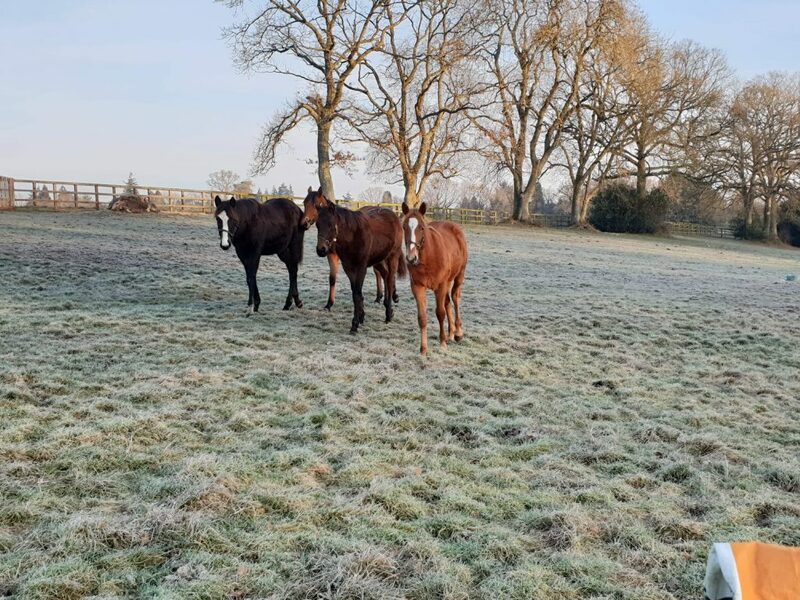 Congratulations to Liberation Day (Ifraaj x Welsh Cake) who came 1st at Wolverhampton on 19th January and Chica De La Noche (Teofilo x Welsh Cake) who came 2nd @ Lingfield on 23rd January. Congratulations to all connections. 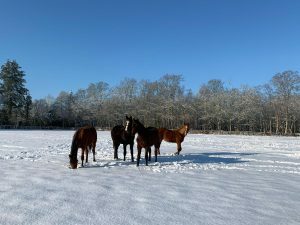 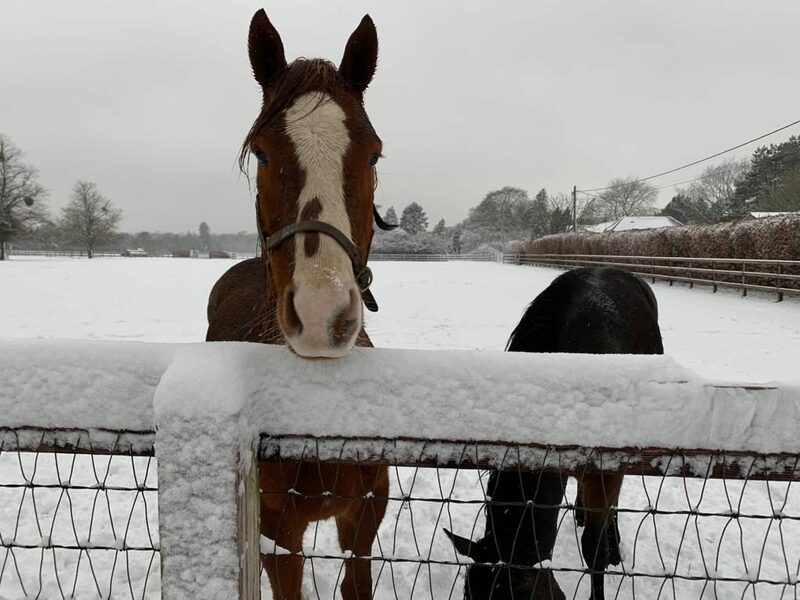 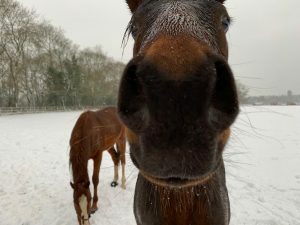 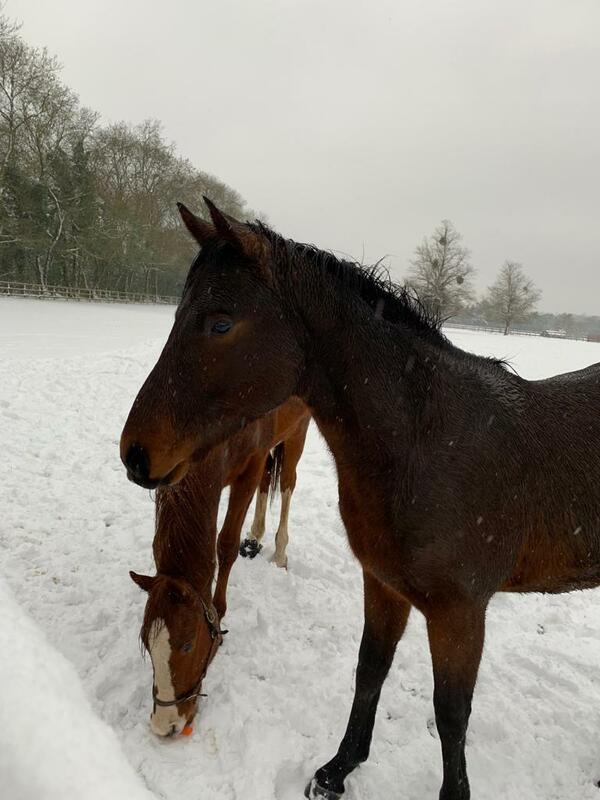 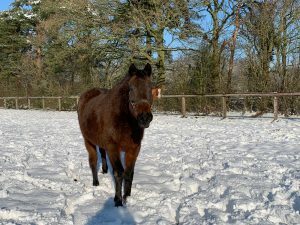 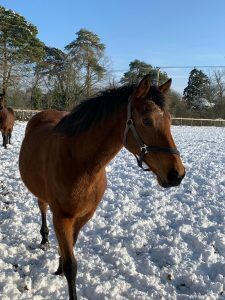 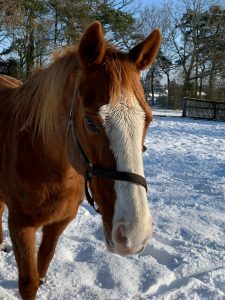 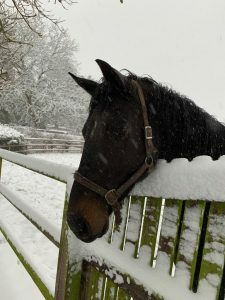 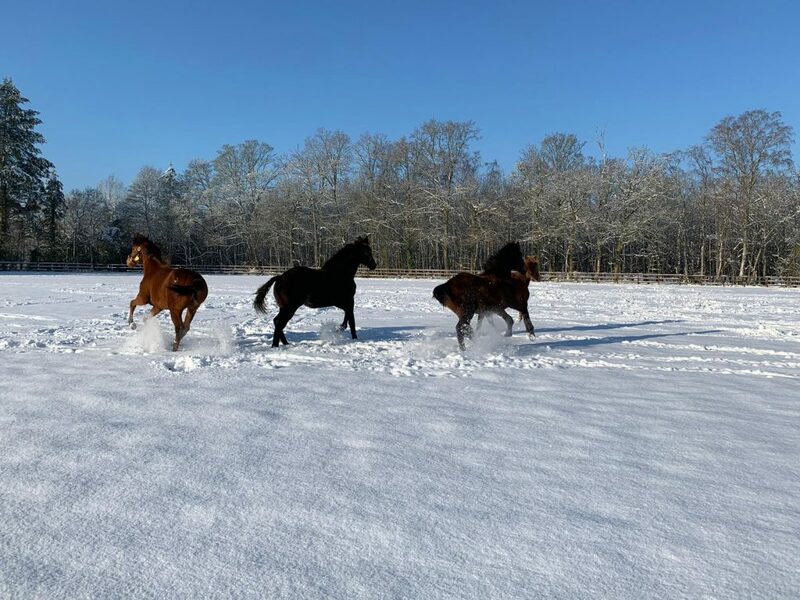 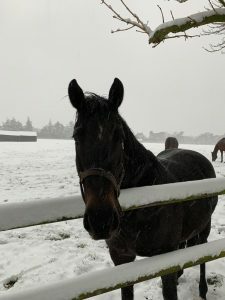 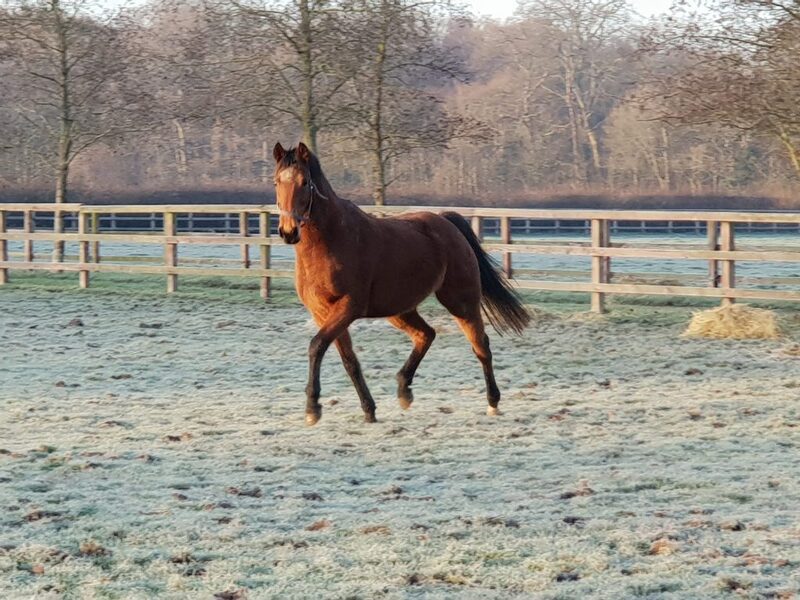 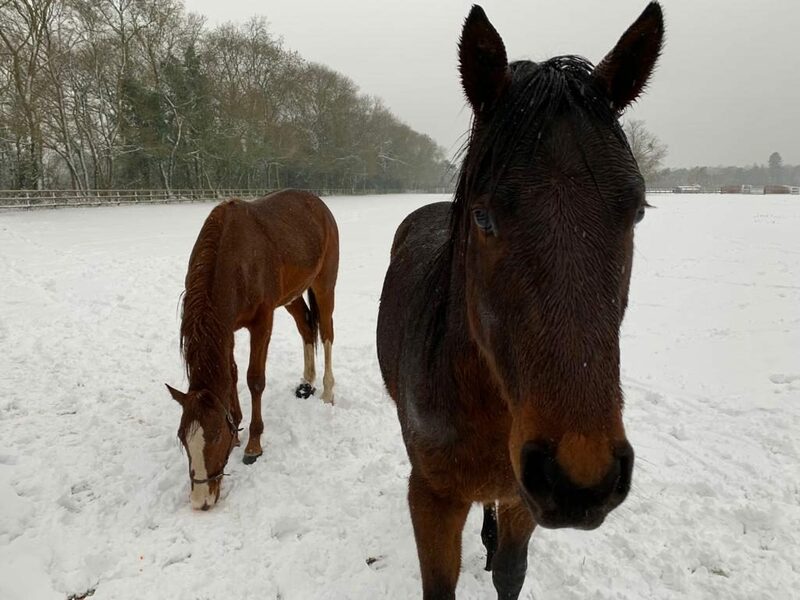 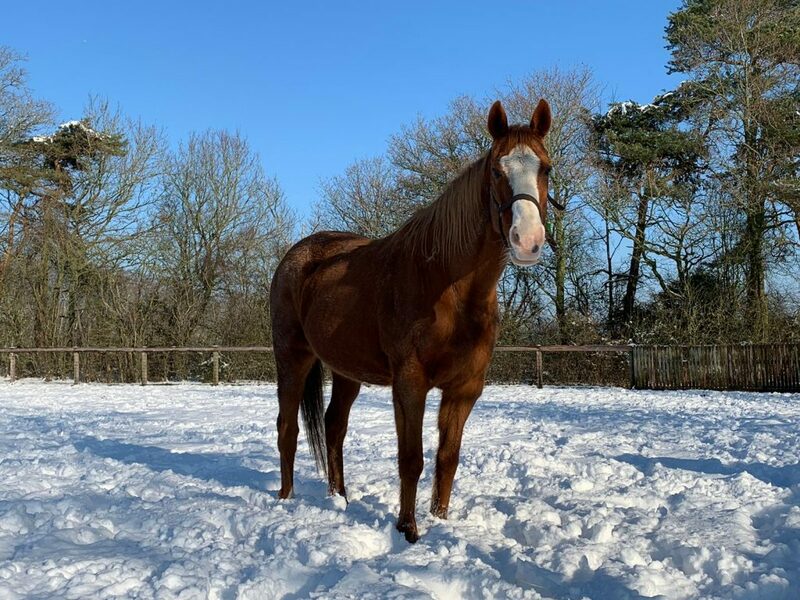 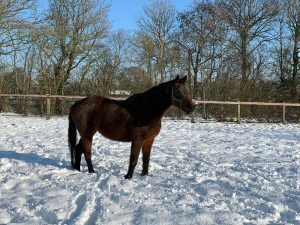 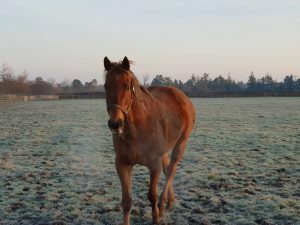 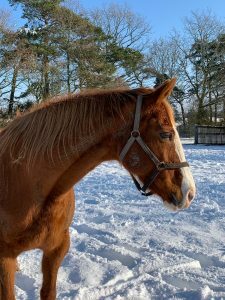 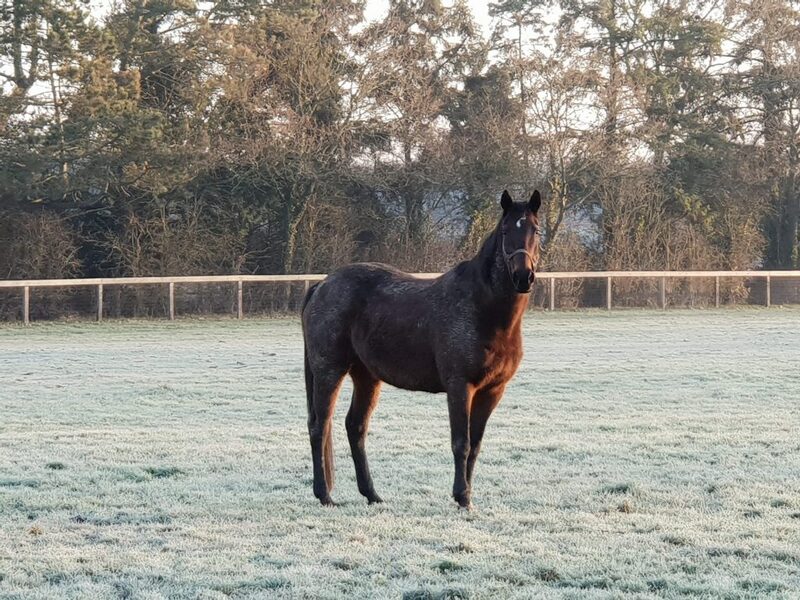 Congratulations to Deer Song (Piccolo x Turkish Delight) who came 1st at Kempton on 15th January; Karakoram (Excelebration x Portrait) who came 3rd at Ffos Las on 14th January and Chica De La Noche (Teofilo x Welsh Cake) who came 3rd at Kempton on 16th January. 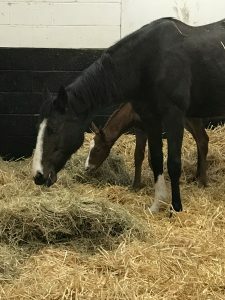 Congratulations to all connections. Congratulations to Noble Expression (Sir Percy x Disposition) who came 3rd at Lingfield on 12th January and Portledge (Acclamation x Off Chance) who came 1st at Newcastle on 12th January. 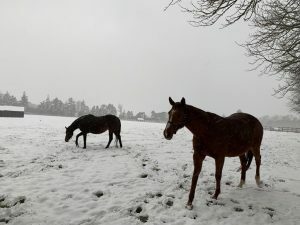 Congratulations to all connections. 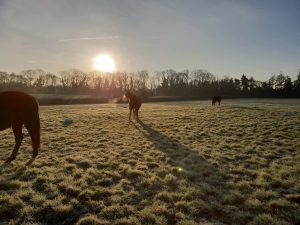 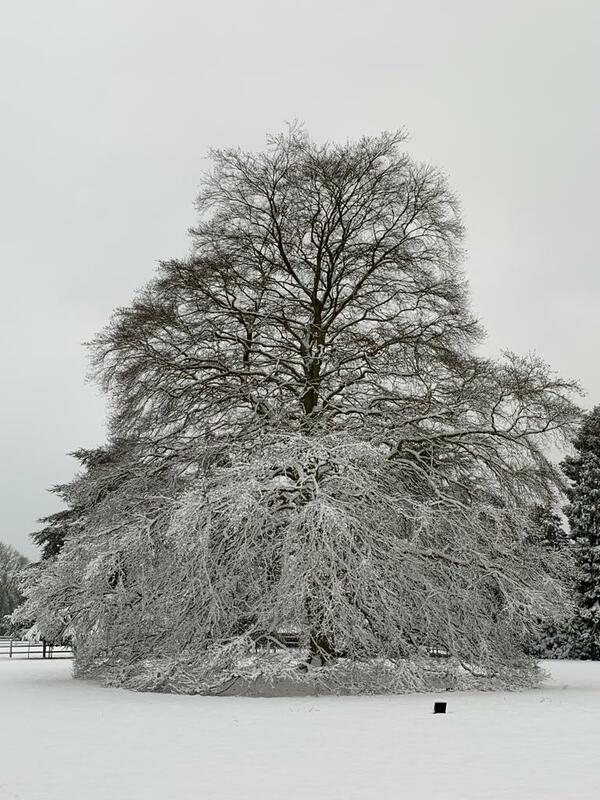 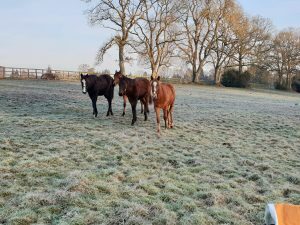 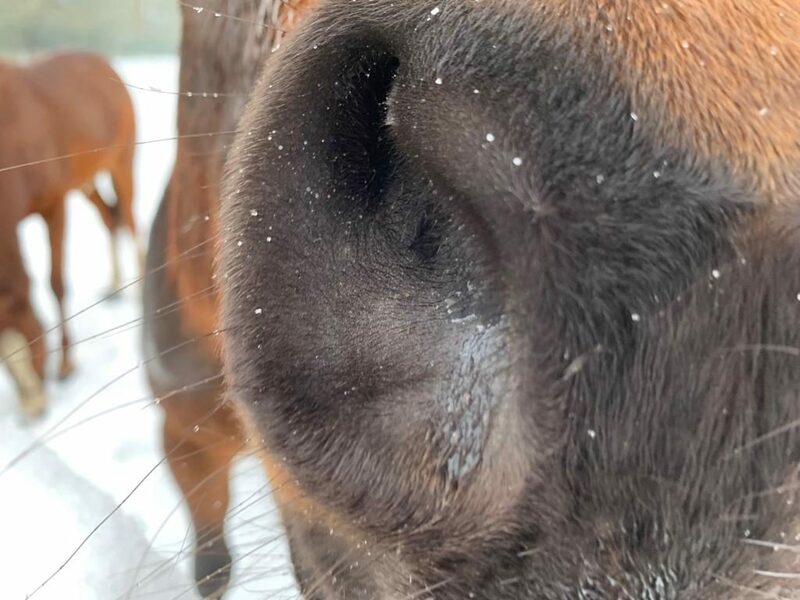 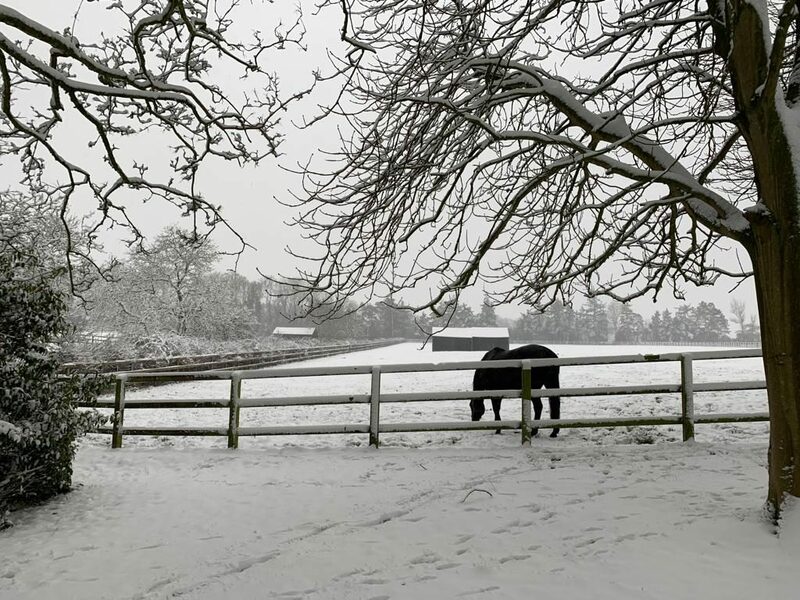 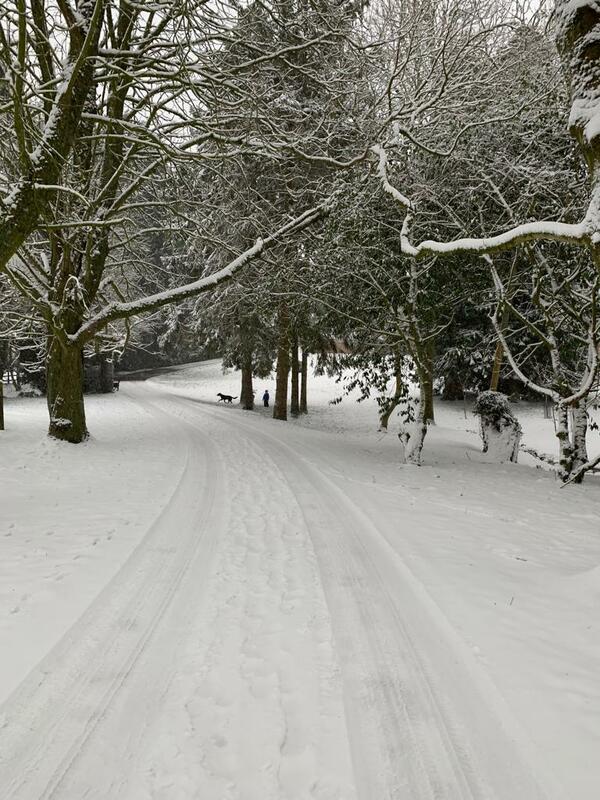 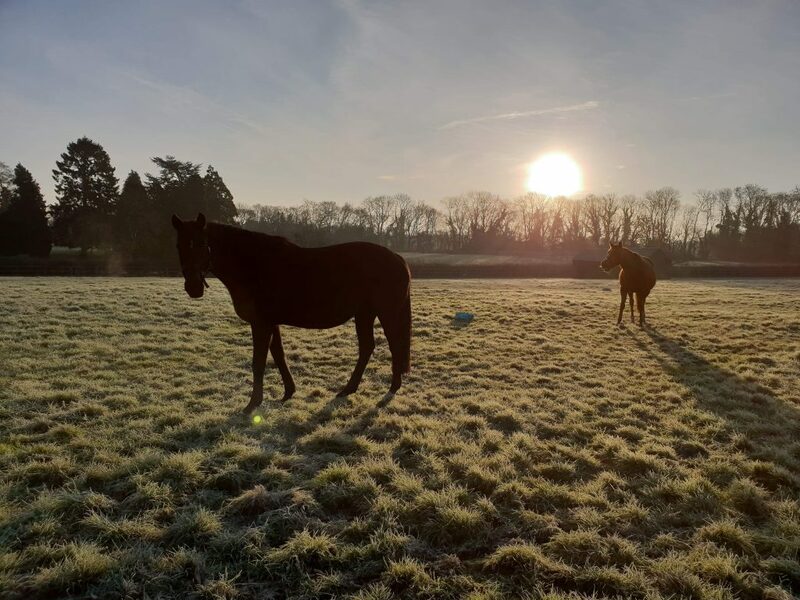 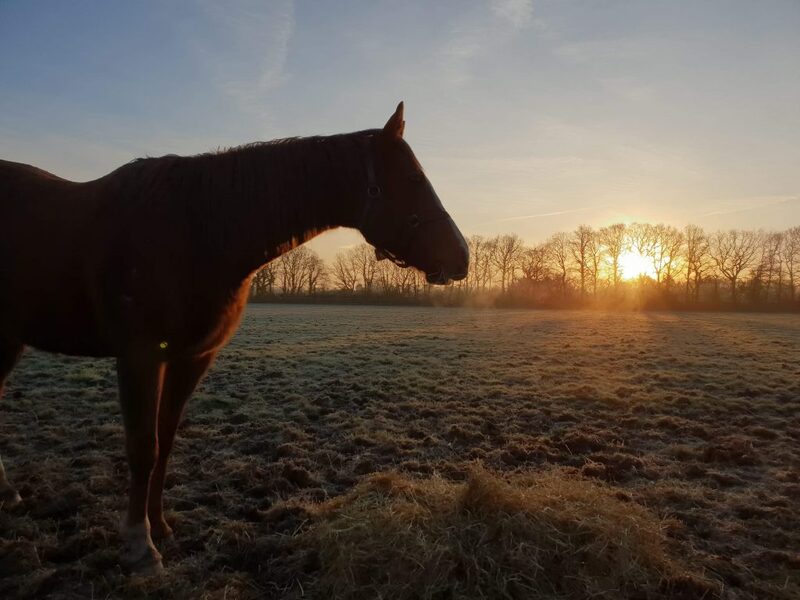 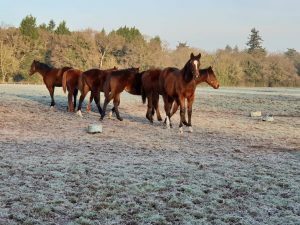 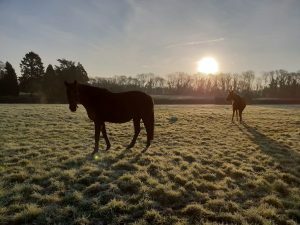 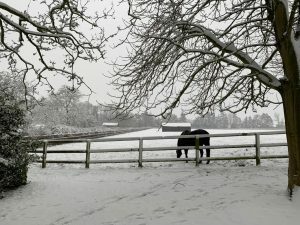 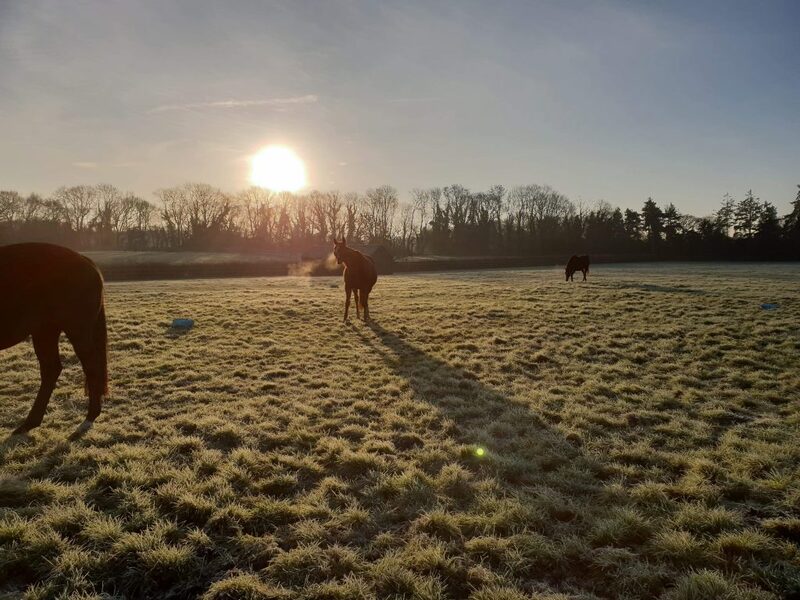 Here are some frosty, early morning photos taken by Laura Miller on the Stud. 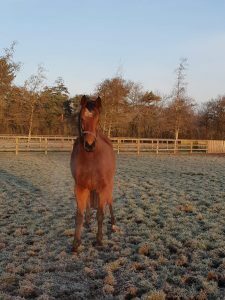 Congratulations to Chica De La Noche (Teofilo x Welsh Cake) who came 2nd at Kempton on 14th December and 1st at Lingfield on 30th December. 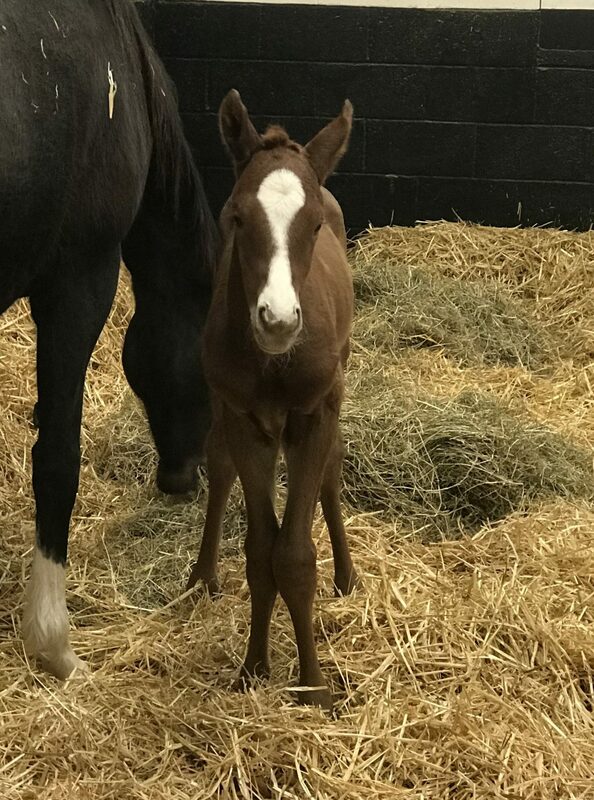 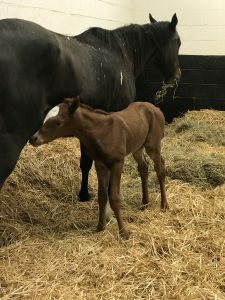 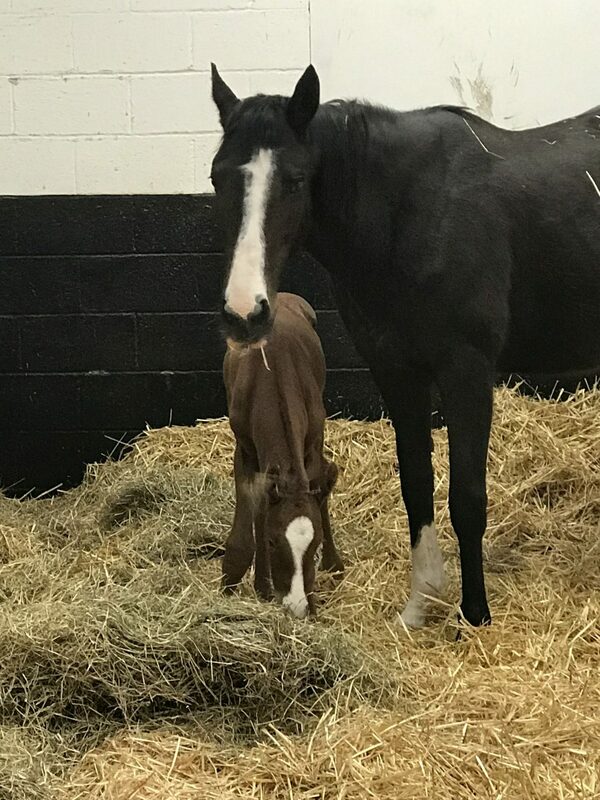 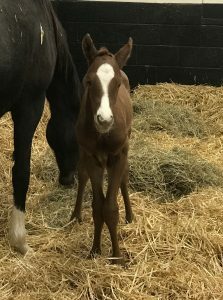 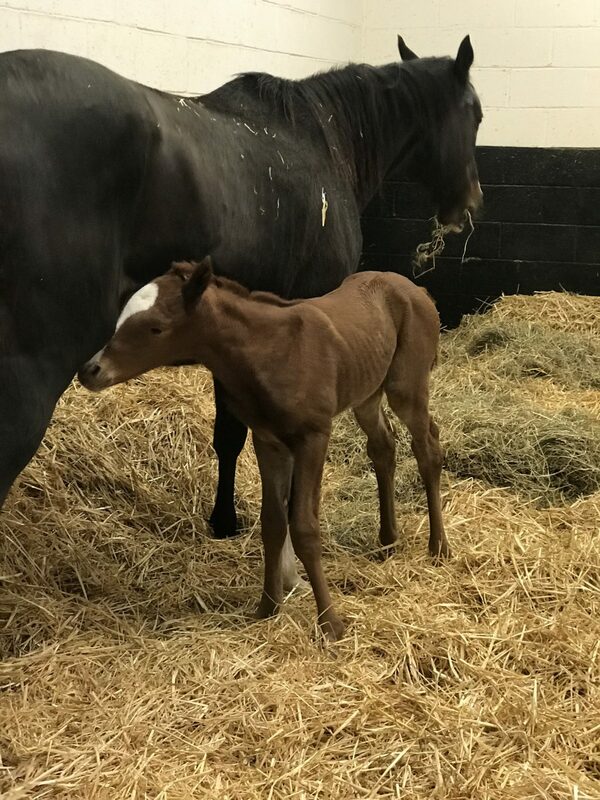 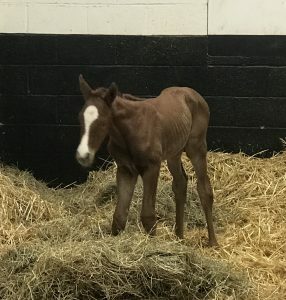 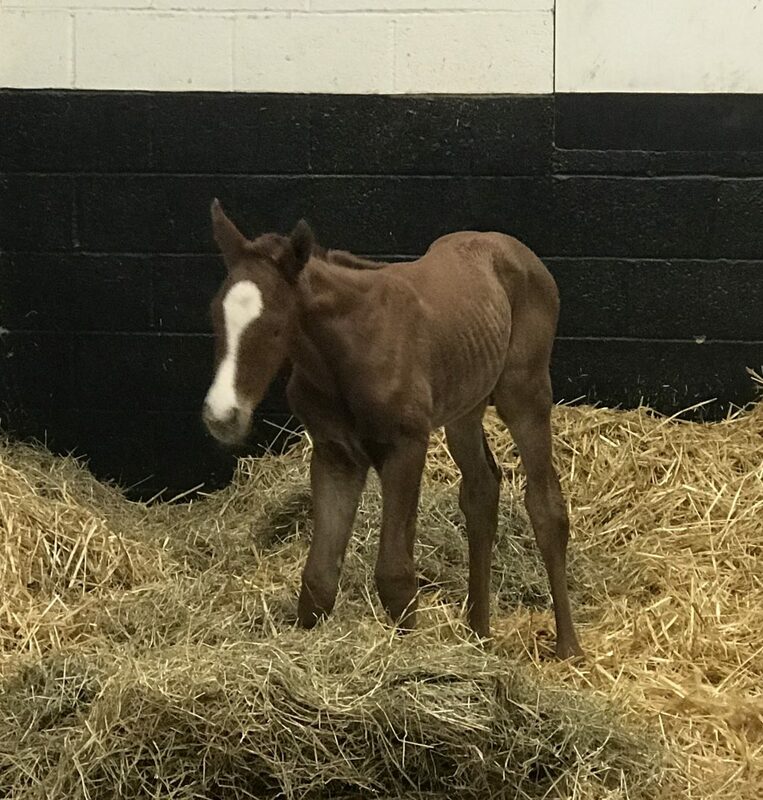 Also to Shine Baby Shine (Aqlaam x Rosewood Belle) who cam 2nd at Newcastle on 6th January and Portledge (Acclamation x Off Chance) who came 3rd at Newcastle on 6th January. 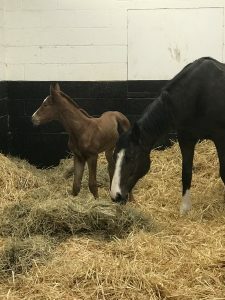 Congratulations to all connections.